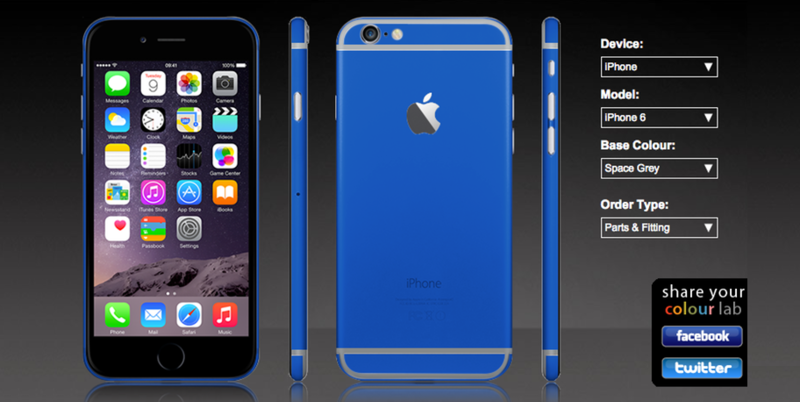 iPhone 6 and 6 Plus Colour Lab Launch! The iPhone 5S Colour Lab LAUNCHED! 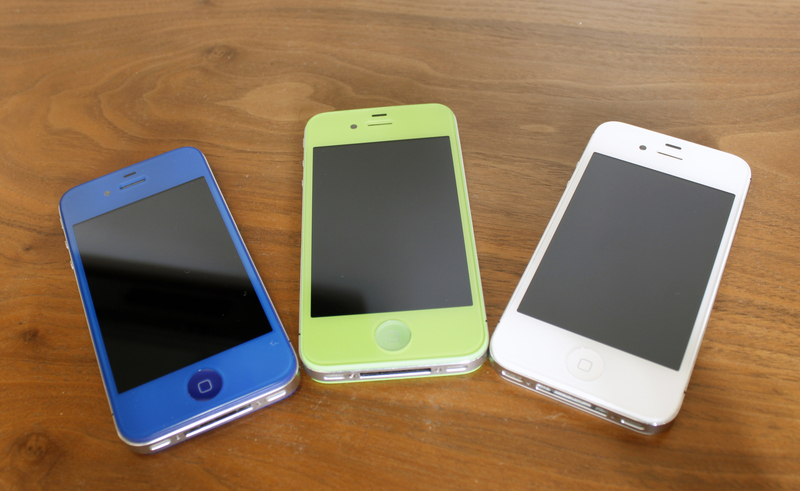 The iPhone 5 Colour Lab is HERE! 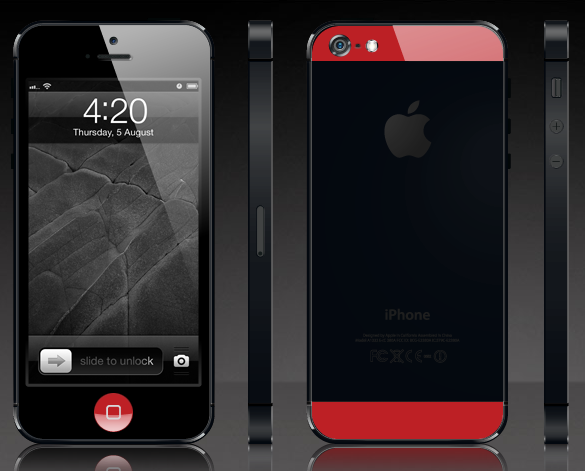 The iPhone 5 Colour Lab is Coming! Colour Labs From Our Mendmyi’ers..